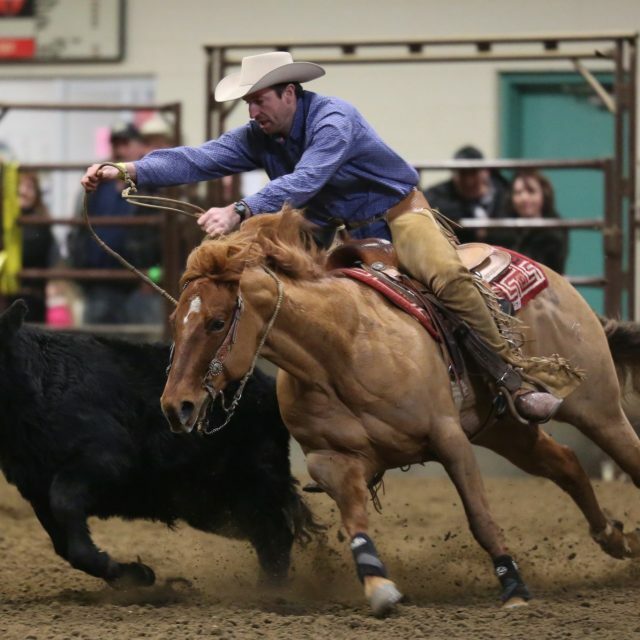 The Ag Centre offers year round facilities for equine or bovine events. The 100′ x 200′ heated show arena features professionally blended footing, a state-of-the-art sound system, show office and full concession. The attached barn has 250 10′ x 10′ box stalls and a heated wash rack. As well there is a detached 150′ x 150′ covered pole barn.